Make an Earth Day gift to protect clean water and health in Massachusetts! 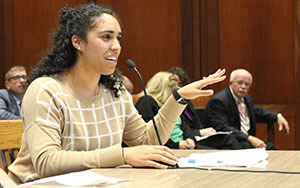 Support Clean Water Action’s work to elect environmental candidates to office and organize powerful advocacy campaigns. Contributions to Clean Water Action are not tax deductible. Make a recurring or one-time gift here. Support Clean Water Fund's education and outreach work. Contributions to Clean Water Fund are tax-deductible. We hope to see you at our Spring for Water Benefit on May 22nd! Visit this page for tickets and sponsorship packages. 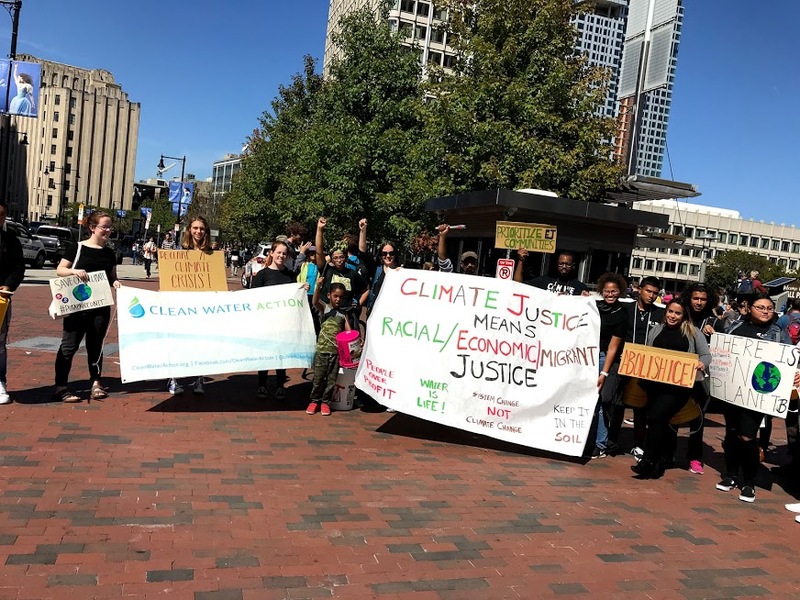 Your contribution to Clean Water Action or Clean Water Fund supports strategic and powerful campaigns for clean air and water, healthy communities and an end to climate change – all through creating policies and practices that promote justice for disenfranchised communities. Thank you for your support!